Lake Yogo is about as off the beaten track as you can go in Shiga Prefecture without actually heading into the mountains. Hidden away to the northeast of Lake Biwa, but separated by thickly forested uplands, this tranquil, pristine backwater draws little tourist traffic. But for serious Japanese gastronomes, it’s become a place of pilgrimage, warranting dedicated day trips from Kyoto or farther afield. The fortunate few even stay overnight. Their destination: the unassuming rustic restaurant-inn overlooking the lake run by Hiroaki Tokuyama and his family. Tokuyama knows the area as well as anyone. 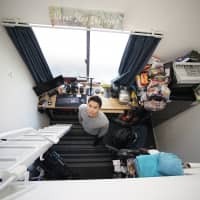 His parents ran a minshuku lodging for visiting fishermen and, after training in high-end kaiseki cuisine in Kyoto, Tokuyama returned to offer his own cooking, based around the wild foods of this area. He serves freshwater fish, such as wild unagi (eel) and ayu (sweetfish), hooked and cooked within the day; duck and other migratory water fowl; and larger animals trapped in the hills, such as bear, boar or deer. 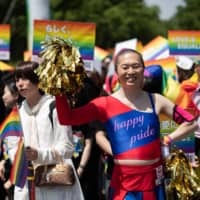 Depending on the season, the meat will be either grilled or cooked in bubbling, warming hot pots as the culmination of multicourse meals that are heavy with local vegetables, wild herbs, mushrooms and fruit. But there’s another focus to his work, as indicated in the name he has given his restaurant, Tokuyamazushi. Most people think of sushi as bite-sized morsels of vinegary rice topped with raw seafood. But in Shiga, especially around Lake Biwa, sushi is a very different kettle of fish — one that comes with more than a whiff of fermentation. 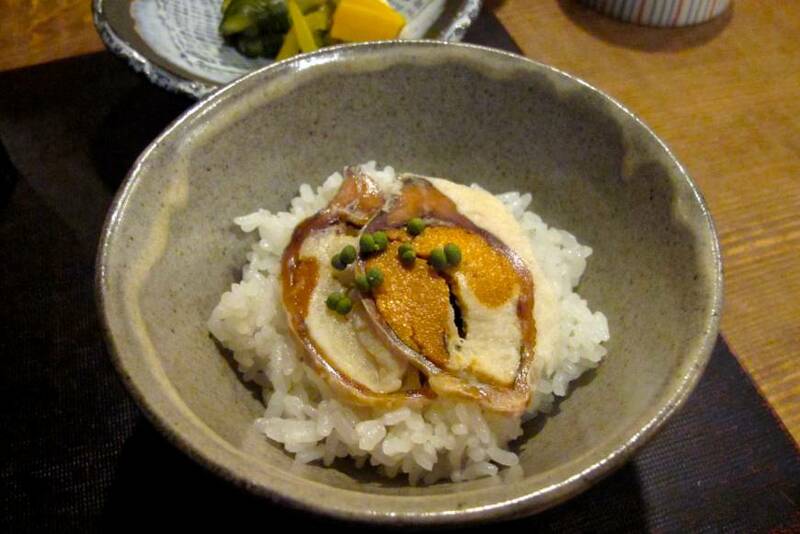 Known as narezushi, this is an ancient way of preserving fish by salting and packing it in a mash of cooked rice. As the grain sours, it forms lactic acid bacteria that naturally pickle the proteins. This kind of sushi has been made in Japan since the dawn of written records, and this is one of the few places where the tradition survives. Aged for over a year, narezushi develops a powerful aroma not a million miles away from that of blue cheese. And like the ripest Roquefort or Epoisses, it’s a food that many people, Japanese included, find a taste-step too far. However, Tokuyama has mastered this process in a way that manages to offset odor with rich umami. 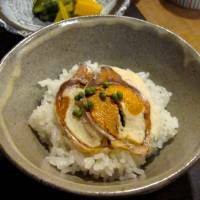 He makes the classic narezushi, using funa (crucian carp) plump with orange roe. Sliced thin on a bed of fresh rice, the flavor is bright and surprisingly mild. He also prepares narezushi from mackerel, which he serves in an even more unorthodox way. Dressed with tomato puree and shavings of Caciocavallo cheese, it is tangy and flavorful with a deep umami hit that goes beautifully with the local sake, Shichihonyari. Allow a good couple of hours for lunch, and the same again to explore the bucolic village. But the best way to appreciate Tokuyamazushi is to stay overnight, if you can snare one of the two bedrooms. The lakeside view is outstanding — especially from the ceramic outdoor furo (bath) — and so is the breakfast. You will head home replete.